Building healthy relationships in a safe, caring environment. Providing a light through the darkness of mental illness. Delivered by a dedicated, accountable and highly trained team. Treating clients and their loved ones with the utmost respect and empathy. To be a premier leader of mental health services by providing holistic care grounded in science, while building awareness and acceptance through education. Watch our Grand Opening video (left) to see how it all started. 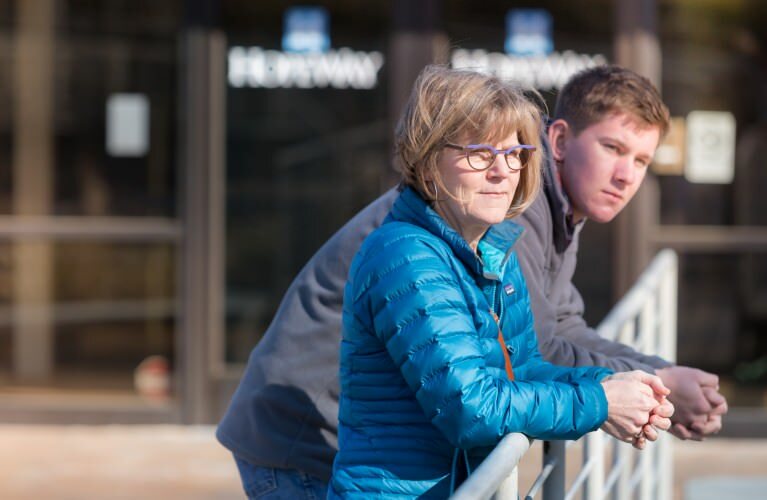 The family of Betsy and Bill Blue, like countless others, has been profoundly affected by mental illness. Throughout a seven-year journey of trying to gain access to quality treatment, they found a gap in the continuum of care in the Charlotte area, which was especially surprising given the size of the city. After Betsy and Bill attended a community meeting about the lack of mental health care, they began brainstorming ways to help. They visited nationally recognized models of care in other cities, held countless conversations and meetings with area stakeholders before forming the HopeWay Foundation in January 2014 to broaden the scope of mental health care and education for adults in our region. We want HopeWay to be a beacon of light for mental health care and education." HopeWay is led by a Board of Directors with counsel from an Advisory Board and a Medical Advisory Board. 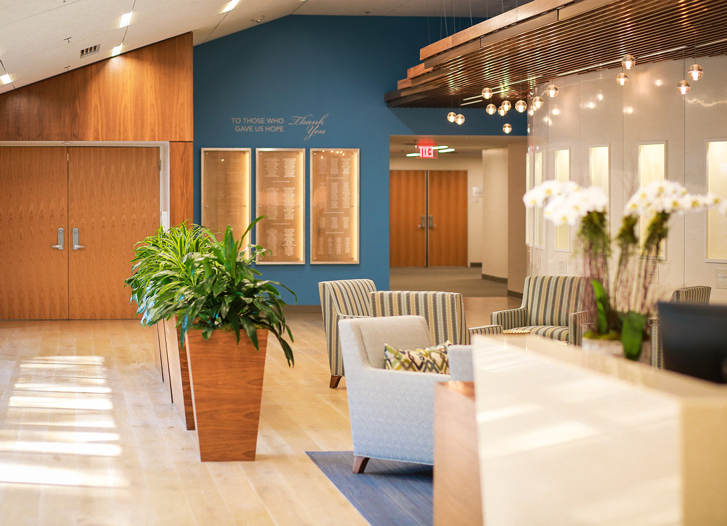 In November 2014 HopeWay successfully raised funds through the generosity of hundreds of donors to purchase, renovate and start operations at HopeWay, a mental health care center for adults located in Charlotte. Our campus sits on 12 acres in southwest Charlotte and includes a 52,675 square foot building with both a therapeutic and education wing, and a residential wing with full-service kitchen/dining hall, therapy offices and classrooms, administrative offices, library, and other ancillary rooms. Also located on the campus is a 13,800 square foot gymnasium and two single-family houses designated for future transitional housing purposes. Renovations and construction began September 2015 and ended December 2016.